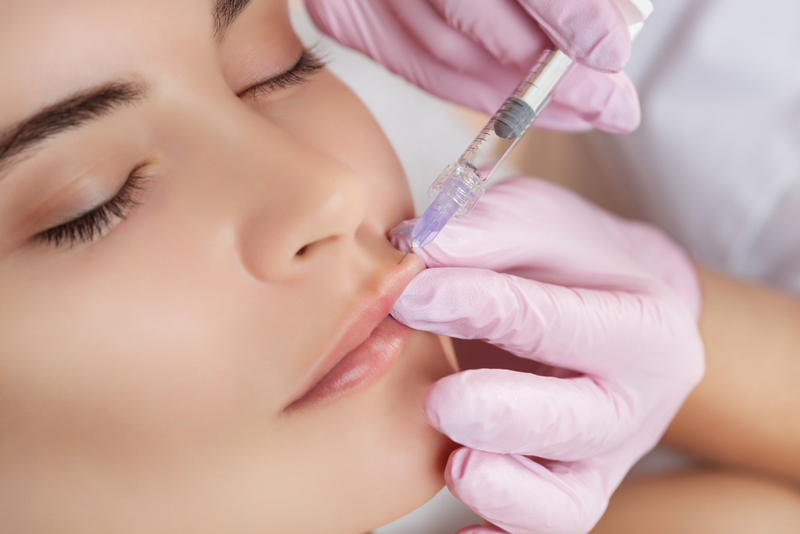 Everyone’s skin ages differently and filler may be used to rejuvenate multiple problem areas. * From smile lines to vertical lip lines, you can smooth away unwanted wrinkles and restore natural contours. 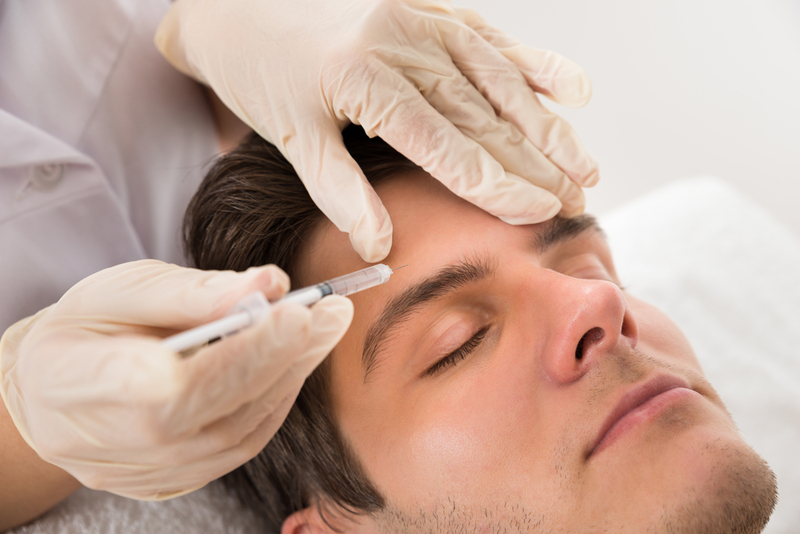 Filler injections are a cosmetic treatment used to smooth wrinkles or pitted scars in the skin. They are also used to make the lips fuller. 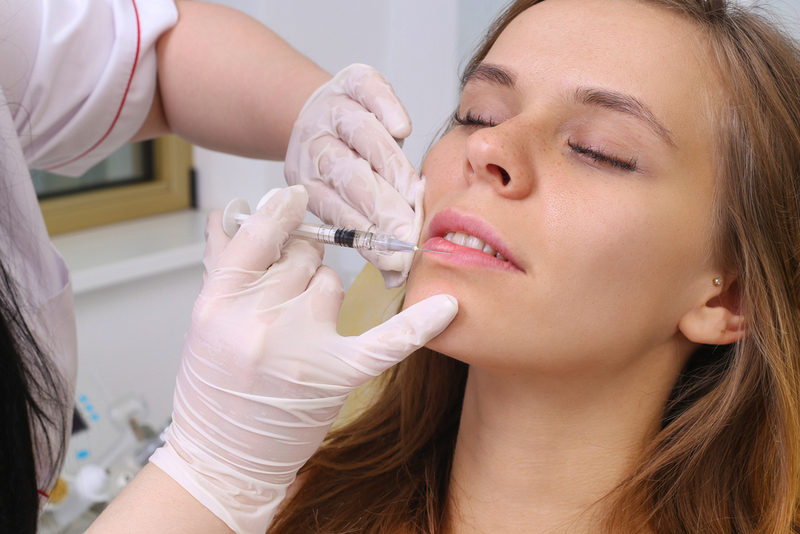 When injected under the skin, a filler raises or puffs up that area. 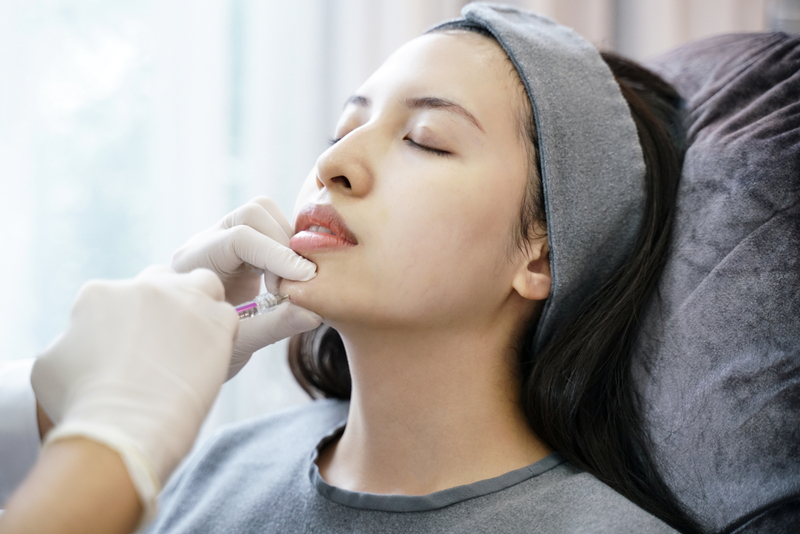 There are many kinds of injectable fillers, including Hyaluronic acid, collagen, fat, biodegradable polymers, Calcium hydroxylapatite, microscopic plastic beads and bovine collagen. The plastic beads are made of poly(methyl methacrylate) (PMMA). The collagen goes away over time, but the plastic beads remain under the skin permanently. The TUSC doctors use hyaluronic acid which has proven to be the safest as it is closest to the skin’s natural matrix. It is cross linked forming a good cross hatch in the dermal tissue and it draws fluid to the treated area plumping it out. 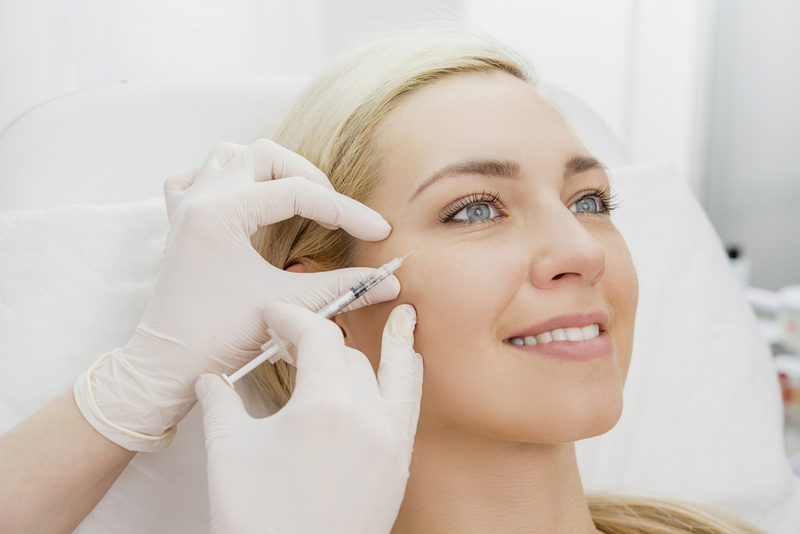 Filler can last up to 18 months in the skin. 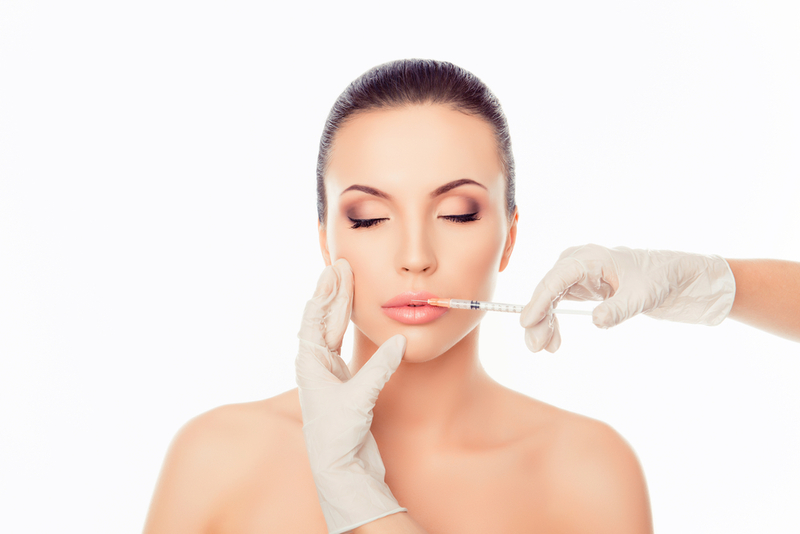 Our Fillers treatment is done by a Registered Medical Doctor.